With the release of Osko, there will be some slight changes to your internet banking with the biggest being to the transfer screen. 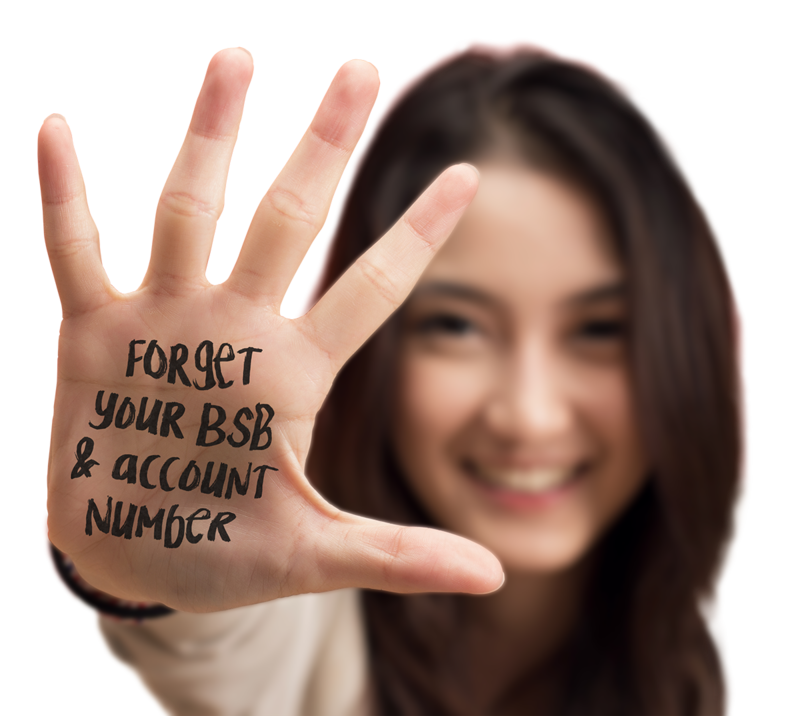 Financial Account - Selecting this will bring up the familiar BSB and account number input. 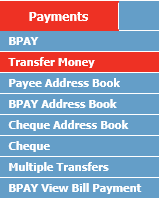 Email Address and Phone Number -These are the two main PayID types you will use to transfer funds to individuals. A new, faster, and better way to pay is coming soon. It’s called Osko by BPAY and it’s the latest payment innovation to hit the finance industry. Save the Fees! Shave the Fees! Trees not Fees!